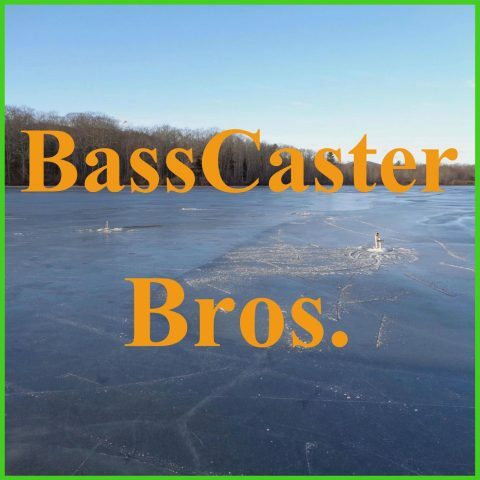 June 2014 – BassCaster Bros.
On this weeks podcast we talk about our small fishing outing. On this weeks podcast we talk about our next canoe trip. We will be going up a river that has rapids. We also talk a little about our website. Ticks are on the tips of the low branches of trees and tips of the long grasses and brush. You can use DEET and also other repellents to keep the ticks off you. 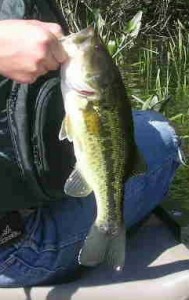 Is the popular notion about bass wrong? Listen to the podcast to find out. 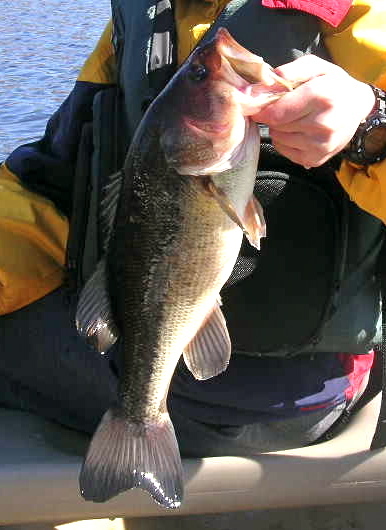 Also learn about bass guarding their eggs and summer bass locations. This weeks trip the total number of fish was 35, most were white perch. JJ caught a pickerel that almost got away. Listen to the podcast for the story. 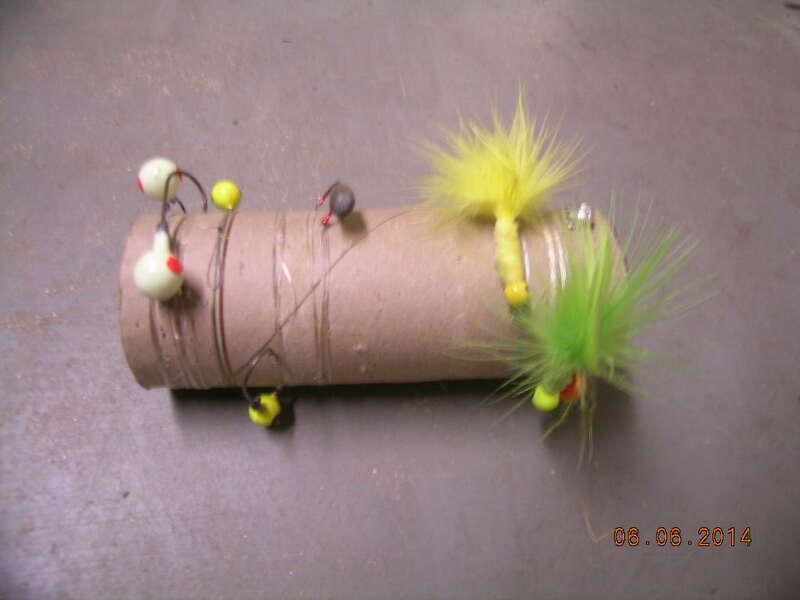 If you want to learn a new technique than only bring lures for it. This weeks trip was during the white perch run. This week we talk about the different types of line. Pros and cons of each line. 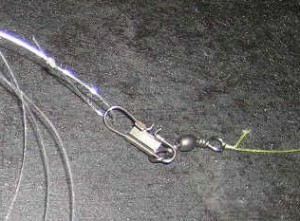 Pros: Light line, floats and cheap. Cons: memory, stretches and deteriorates in the sun over time. Pros: Smaller diameter than mono or fluoro, floats, no stretch, no memory and cuts through weeds. Cons: Expensive, more visible by the fish and weak knot strength. Listen to our podcast for our ” Amazing Catch” story. White perch are a great fish to target in the spring. We use night crawlers to catch them and we explain how to gather the crawlers in the podcast. We also explain how the wacky rig works. This week we went fishing at a stream for brook trout. All the trout we caught were in a little hole in the middle of the stream. For the trout we the used #8-12 hooks and four or two pound test line. We finally got out in the canoes the first time this this year, I(Josh) caught one fourteen inch large mouth bass. 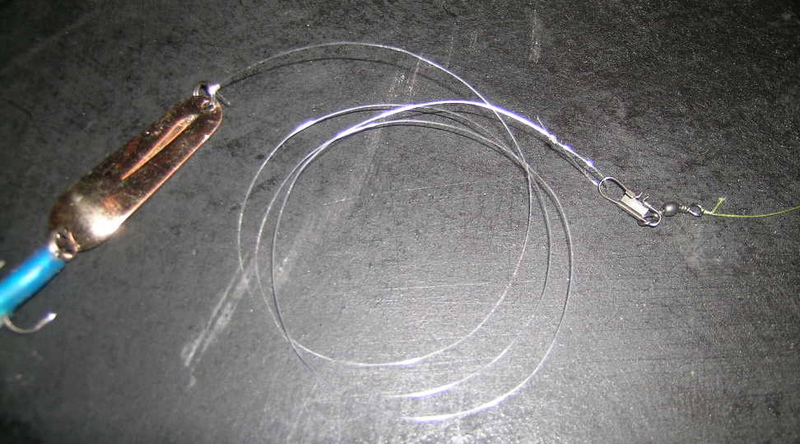 Listen to the podcast for the story on how I lost my rod, and some tips on fishing in the spring. Dhgate is our main topic for this episode. We explain quality, prices, shipping – which is free on a lot of items, and more. We also talk about how to store you auger in the off-season.